How university would look like in the future? How can education be sustainable? What is the role of arts in education? 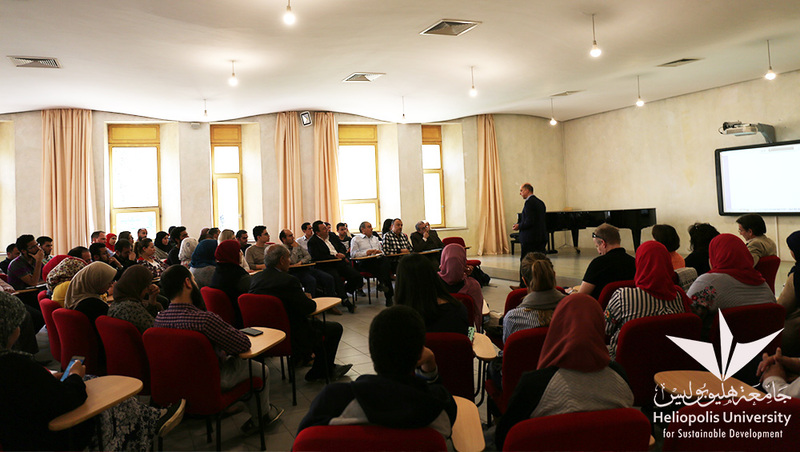 These questions together with many others were deeply discussed during Professor da Veiga’s meeting with Heliopolis University students. Prof. Dr. Marcelo da Veiga is a Professor of Philosophy and Social Innovation and the Director of the Institute for Philosophy and Aesthetics in Alanus University of Arts and Social Sciences. He was the Founding President of the same university (2002-2017). His areas of expertise include social entrepreneurship and philosophy of social innovation, ethics of business, social impact of digitization, block-chain technology, and management in higher education. 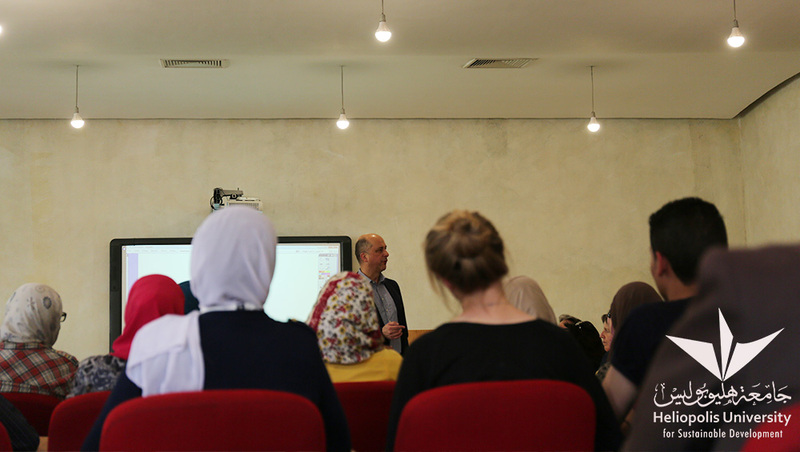 Professor da Veiga explained that sustainable education is mainly self-education that learners seek after understanding the whole question and identify the needs. To be sustainable, education should not be pursued for economic purposes and market needs only as they are always changing. Students should decide how they want to contribute to life driven by their passion.